This month has been crazy for new releases of which I’m a part. It’s almost serendipitous the way things have come together, seemingly by accident, to give me 6 different releases this October! So, I thought I’d take a moment to share them all here. 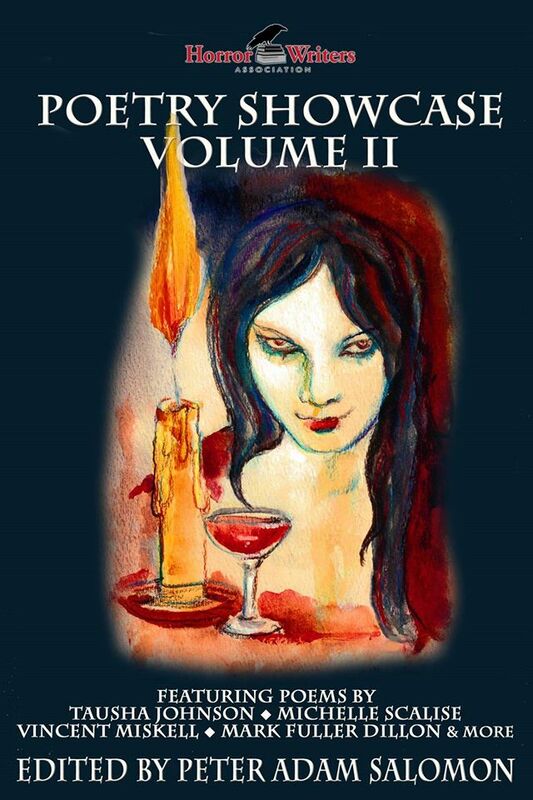 On October 12th, the HWA Poetry Showcase Volume II was released, including my poem A Part of You. 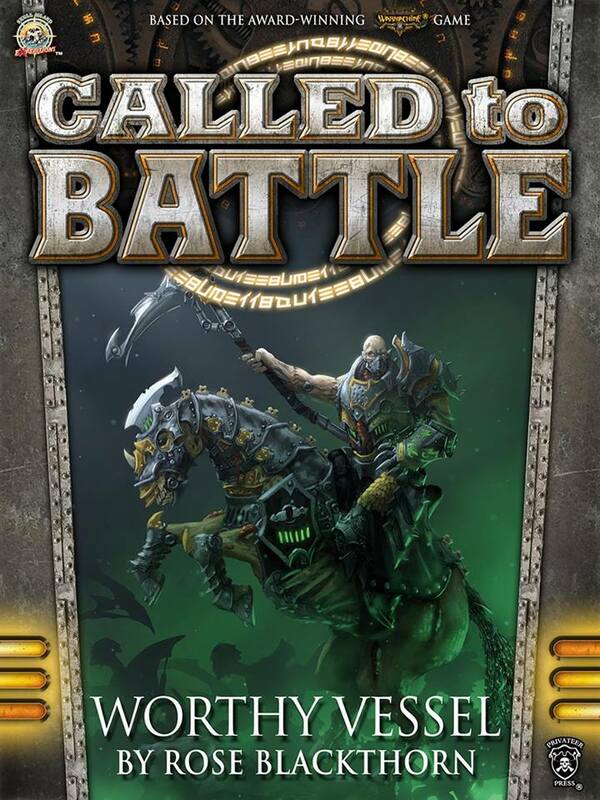 October 21st was the date my tie-in novelette Worthy Vessel was released by Privateer Press/Skull Island. 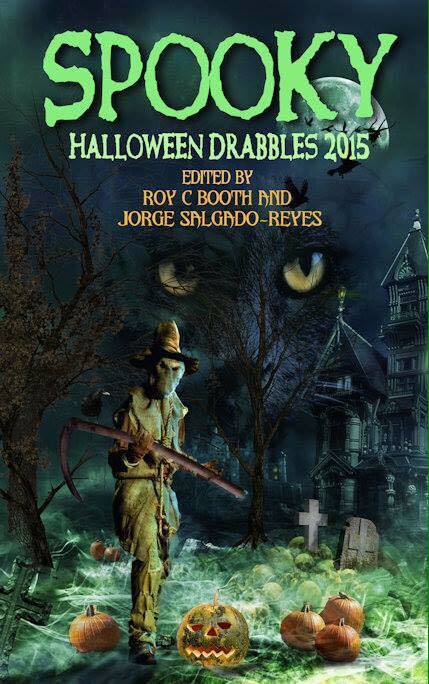 On October 22nd, Indie Authors Press released Spooky Halloween Drabbles 2015, in which I have three 100-word stories: Samhain Festival, Trick or Treat, and The Border Into Darkness. 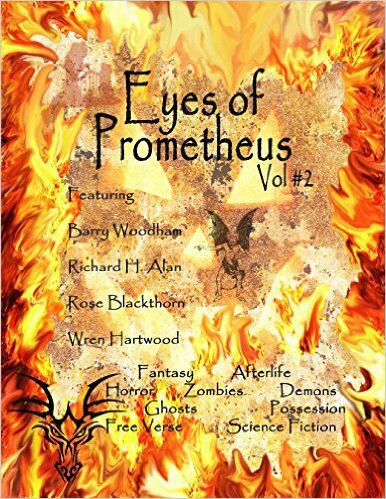 October 23rd brought Eyes of Prometheus Vol II, edited by Richard H Alan, and including my zombie tale Smoke and Memories. Today, on October 28th, two different anthologies were released by different presses, both including a zombie tale by yours truly. 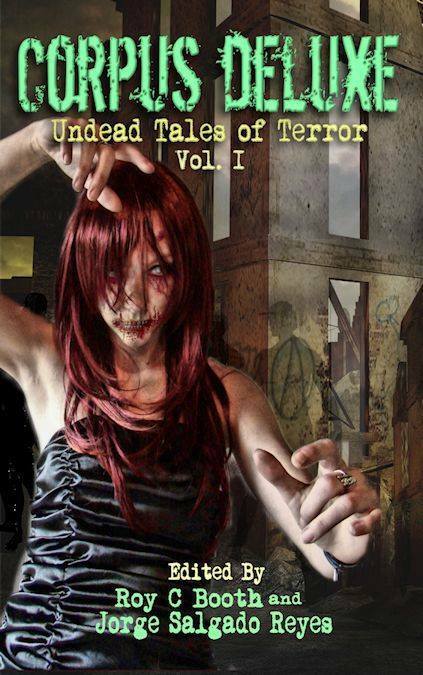 First, Corpus Deluxe Undead Tales of Terror from Indie Authors Press, which includes my story No Rest. 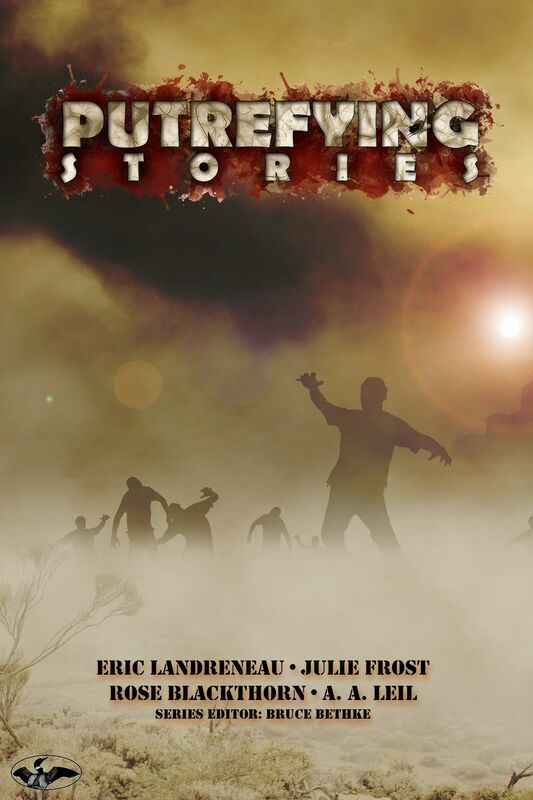 Second, the long awaited and much anticipated Putrefying Stories from Stupefying Stories/Rampant Loon Press, edited by Bruce Bethke. 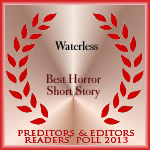 This includes the 2nd-ever zombie story I wrote, and which has a lot of personal meaning, titled From Colorado. So there they are. Quite impressive, if I do say so myself! I’m extremely proud and delighted to be involved with all of them. They’ve all got that horror vibe, perfect for the Halloween season. So, if you’re looking for something scary, why not try one of these gems. …also, now available at Amazon.